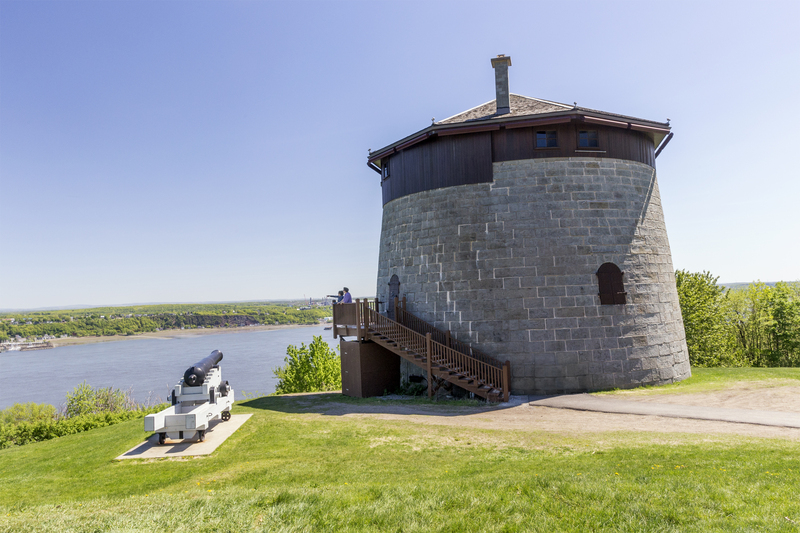 Learn about the history of the Martello Towers of Québec using a tablet: their architecture, military engineering, and the living conditions of the military billeted in the towers. Discover in real time historical animation overlaid on the tower's decor, a vestige of advanced defensive fortifications. A unique, virtual, user-friendly experience!